Fill bookings faster than ever before. Guaranteed. Time-saving candidate searches help you get straight to what matters: making your workers and clients happy. Get real-time insight on your temporary workforce. Accelerate the pace at which you can deploy your temp workforce, while ensuring you book your best people first. You can even automate talent attraction with our cloud-based platform. Save everyone precious time by selecting the self-book option so that once available workers with the correct criteria accept an assignment they are automatically booked. With our day book view, you can see who is working at this very moment on your dashboard. Geo-tagged check-in and check-out statuses via the worker app show you who’s working when and where. You’re also alerted of possible absences, enabling pre-emptive back fills. are filled within an hour. Stay closer to your workers. TempBuddy’s app keeps you in your candidates’ pocket wherever they go. 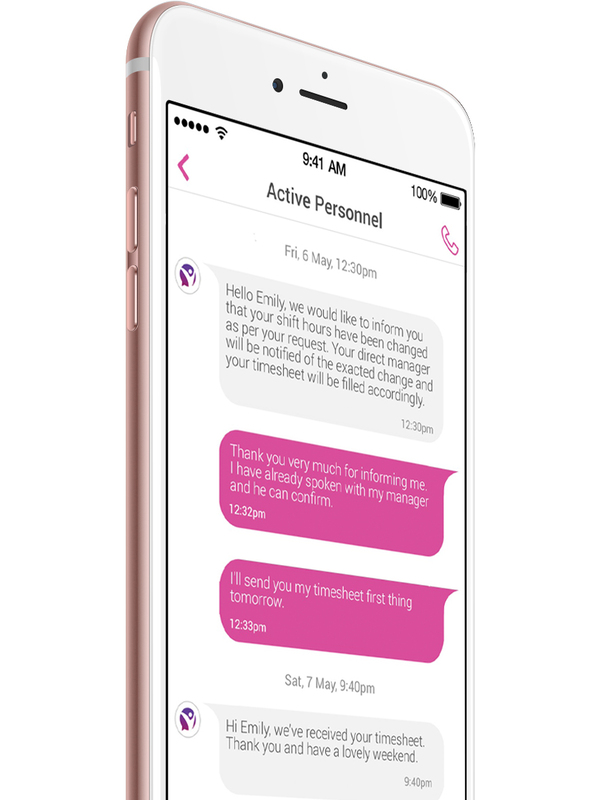 Send workers instant messages to the TempBuddy app, for free. Eliminate expensive SMS solutions and diminish your candidate attraction costs with less need to advertise on job boards. 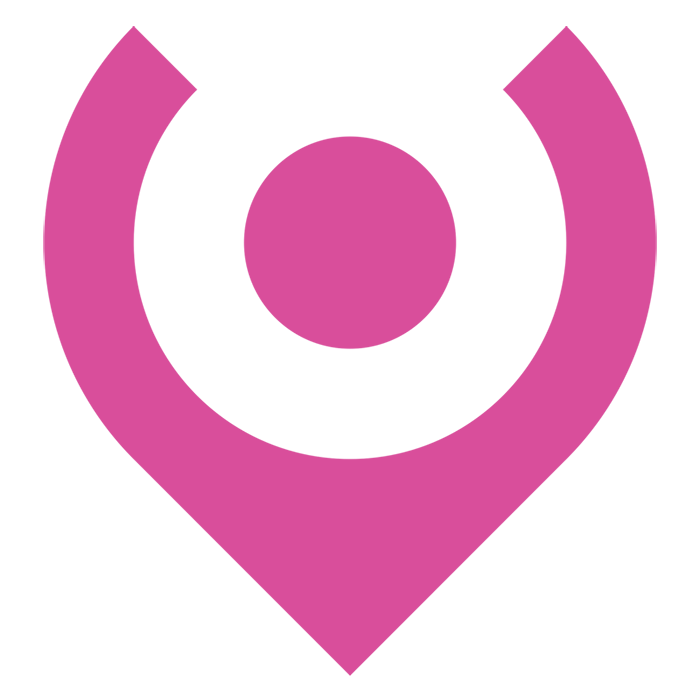 Deliver targeted, grouped, scheduled and ordered messages to each candidate’s preferred means of communication. Trust the in-app communication of important relevant information that’s delivered in real-time to enhance the candidate experience and response rates. by verifying that you have the right person at the proper location. 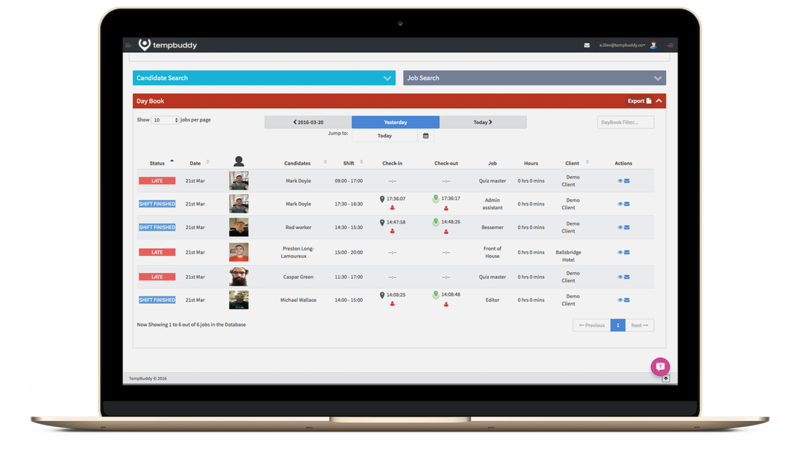 Enhanced workforce visibility and communication is enabled by three-way communication between the worker app, your recruiter platform and the employer portal. Real-time data makes way for much faster processing of bookings and accurate operational management. Smarter technology for smarter staffing. “TempBuddy’s intuitive system automates most mundane processes.